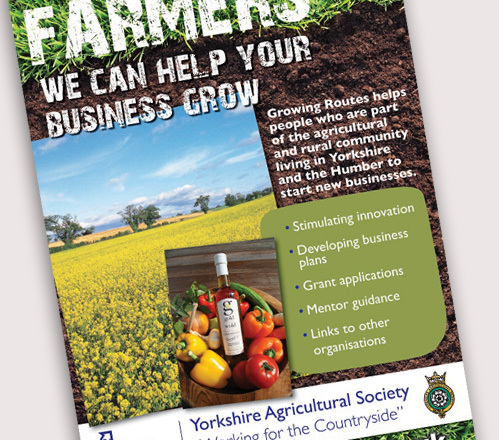 Growing Routes was an exciting initiative based in Harrogate. 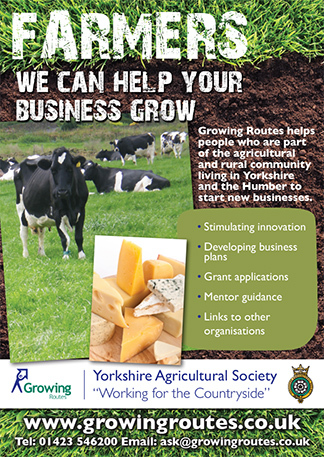 Funded by Yorkshire Forward, Growing Routes remit was to help develop existing and start up businesses in rural Yorkshire. Declining margins in farming has increased the need for diversification, to support often fragile local economies. 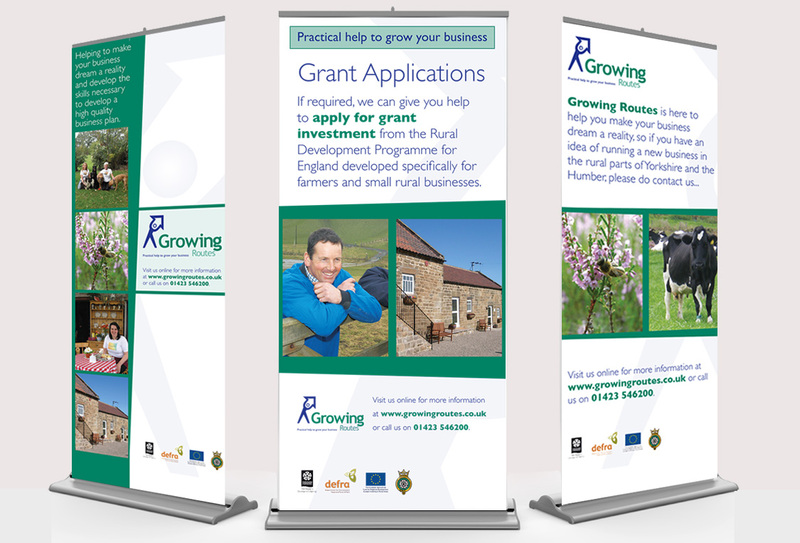 Growing Routes provided a range of advice services, delivered via Advisor sessions, events and workshops. Not only did Biskit help them to design their folders and marketing materials, but also presentation boards and banner stands. 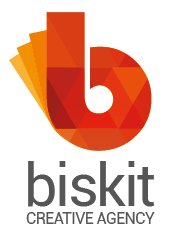 Biskit also helped write and deliver a series of workshops aimed at new/existing companies, helping them to maximise their use of marketing. These events reached over 150 people across Yorkshire.